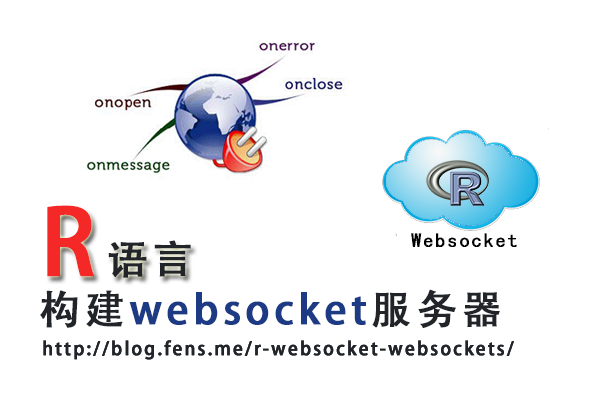 Package ‘websockets’ was removed from the CRAN repository. Archived on 2014-03-02 at the request of the maintainer. 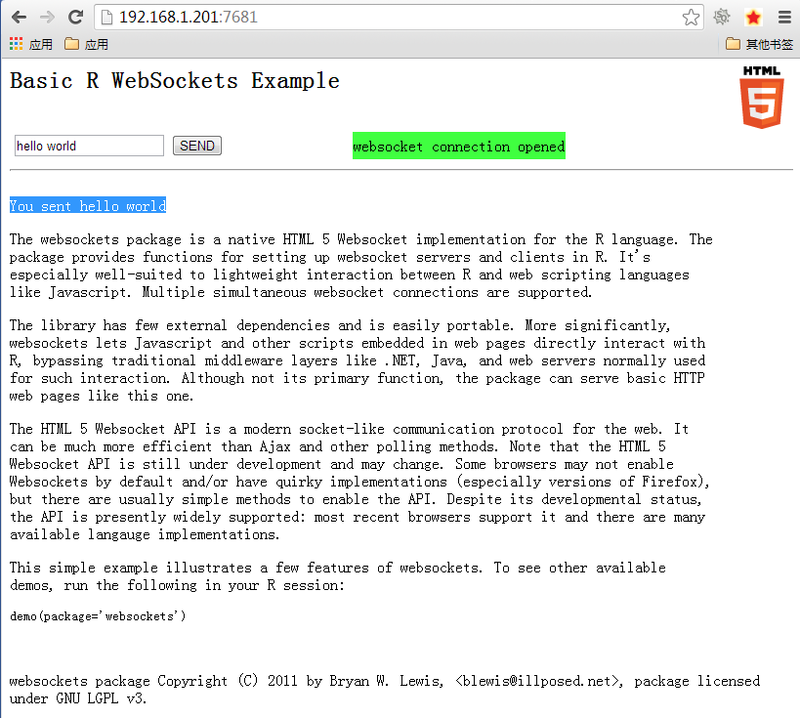 Websocket client socket  20  has closed. 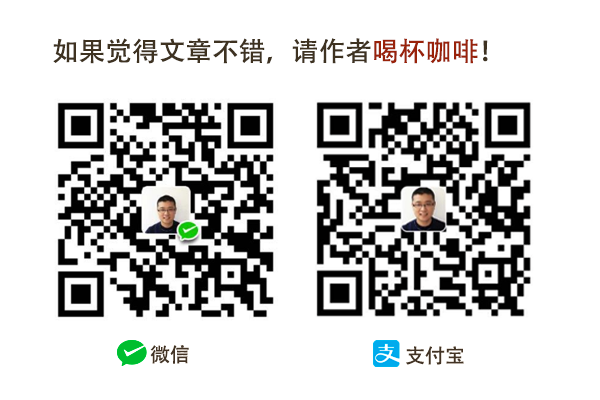 Websocket client socket  8  has been established. 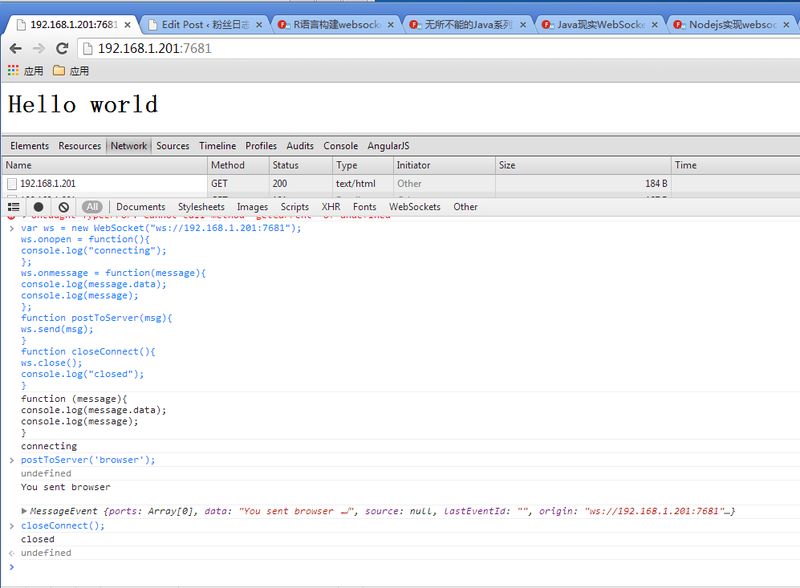 Websocket client socket  21  has closed. Client socket 3  was closed.